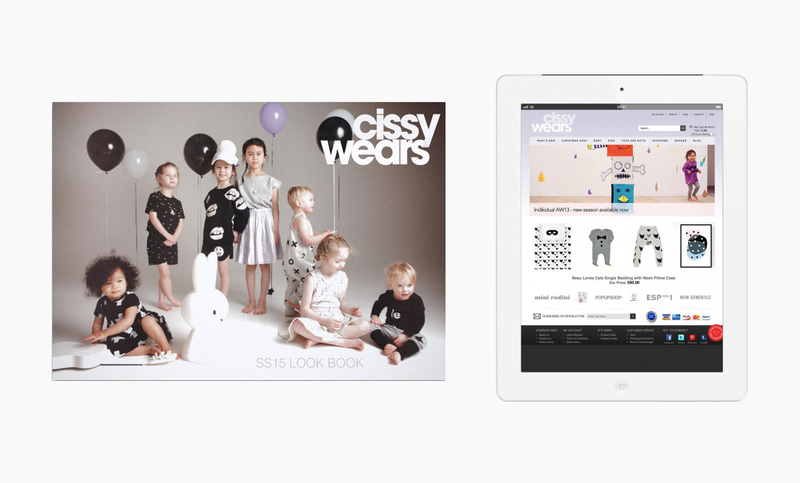 Cissy Wears is a children’s concept store aimed at design centric parents who do not want to compromise on style. 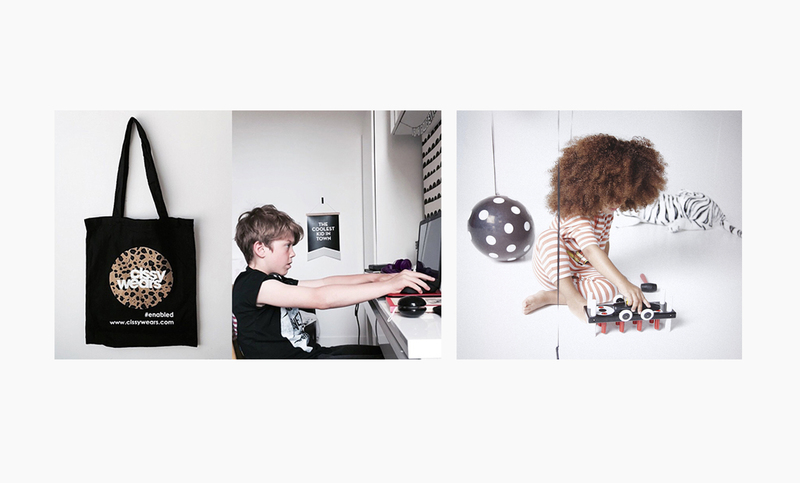 It’s for hip parents and kids that rock! They needed an identity to reflect this ethos. 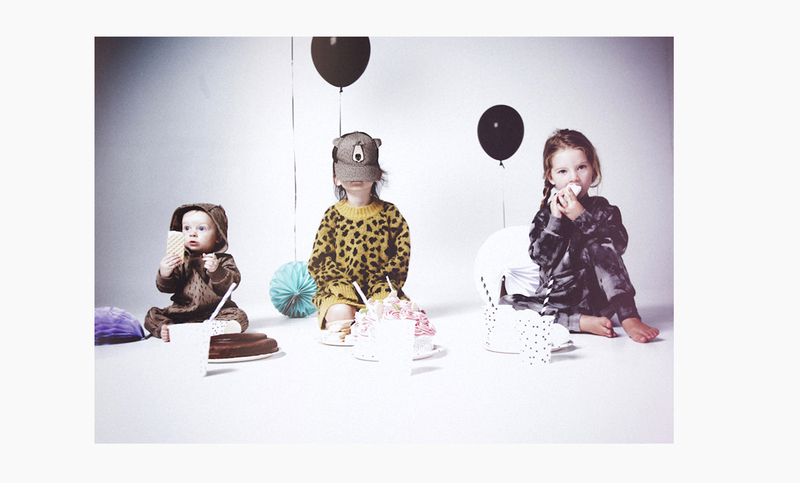 Based on the owner’s little girl Cissy and her love of lilac and leopard print, the brand Cissy Wears is cool, not cute. 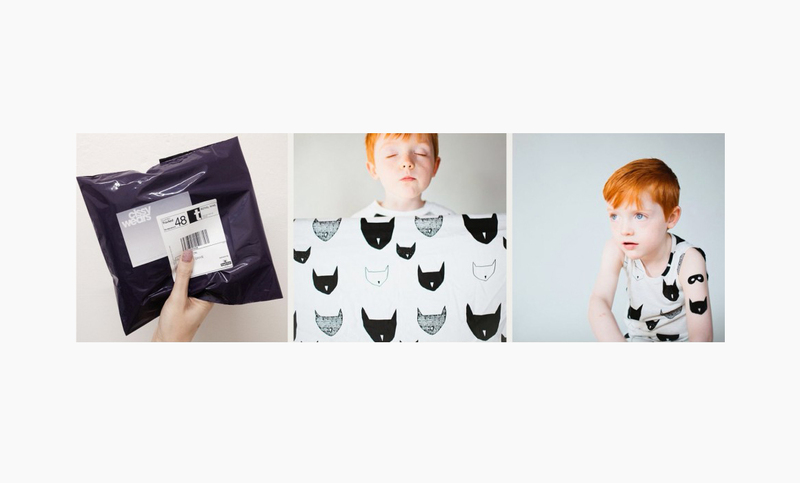 We styled it with a muted colour palette, minimalist design and bold prints appropriate for boys or girls. From starting out with an online offering, Cissy Wears now has a bricks and mortar shop in London from where the brand continues to grow.